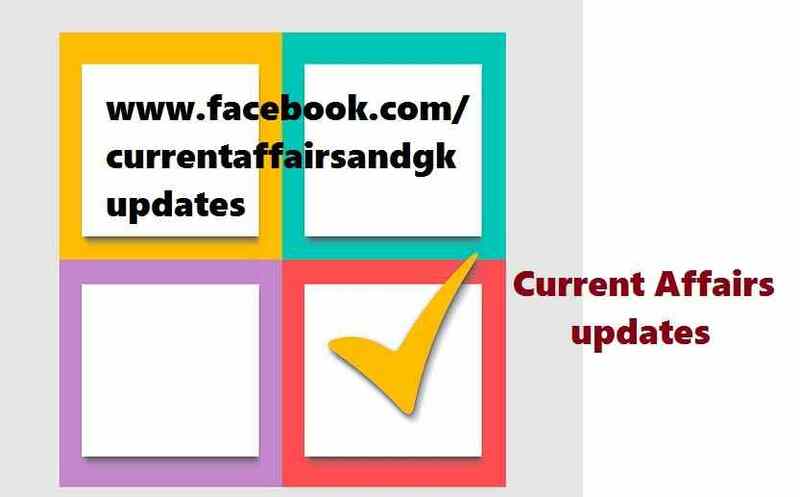 General Awareness Section in Competitive and Recruitment Examinations consists of two sections namely Stock G.K.(General Knowledge) and Current Affairs Updates. 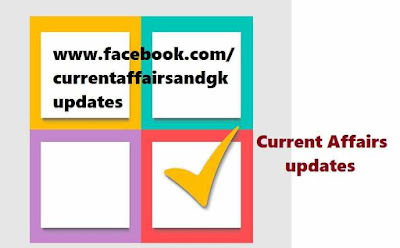 Current Affairs updates till 14th September 2015 are covered.Updates on 12th September, 13th September,14th September are covered. 2.DRDO (Defence Research and Development Organisation) scientist Dr G Satheesh Reddy was conferred with the Silver Medal of the prestigious Royal Aeronautical Society. He was conferred with this medal in recognition of his contributions as one of the leading navigation and avionics experts of the Indian Defence Research Establishment. 3.Leander Paes-Martina Hingis won US open Mixed Doubles Title-2015.Paes-Hingis became the first team since 1969 to win three Grand Slam mixed double titles in the same season. 4.Narsingh Yadav won 74kg free style bronze medal on the final day of World Wrestling Championship in Las Vegas,USA.His performance earned country's first Olympic quota place. 5.Floyd Mayweather Jr. defeated Andre Berto in the WelterWeight title boxing ,Las Vegas and announced his retirement from professional boxing. 6.Sania Mirza-Martina Hingis won women's doubles US open title. 7.Flavia Pennetta (Italy) won won US women's single title after beating Roberta Vinci in the final.This is Flavia's first Grand Slam title. Recruitment Examinations like SSC (Staff Selection Commission),RRB (Railway Recruitment Board), RBI Recruitment,SBI Recruitment,IBPS,Postal,Insurance and Other state level recruitment examinations.